With apologies to you Joe Walsh fans out there, I can’t complain … but sometimes I still do. We had another record turnout today for our annual legislative fiesta, CPA Day in Annapolis. MACPA members turned out by the score to meet with their legislators and debate issues that impact CPAs and their clients. From the standpoint of protecting the profession, it’s our most important event of the year. 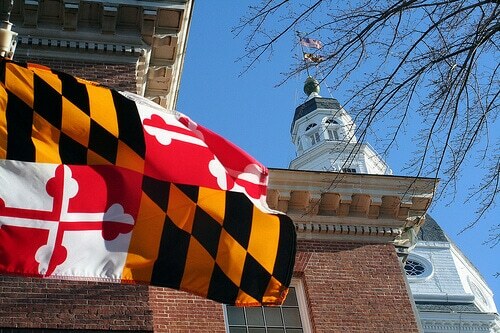 The more CPAs who invade Annapolis every January, the louder our voices become — and the better our legislators understand the financial impact of the decisions they make during session. And there’s the good news — more and more members are signing up each year. The Governor Calvert House is positively oozing CPAs each January, and the overflow is flooding State Circle. That’s why it does my heart good to see more and more members at CPA Day each year. So if more CPAs at CPA Day is a good thing, why am I disappointed? Given what’s happening on the legislative front lately, it’s no wonder. When you see Congress play games with the fiscal cliff, the debt ceiling, and sequestration, I almost expected to see 9,000 CPAs in Annapolis today. Keep an eye on our blog for details about what’s happening throughout the legislative session.